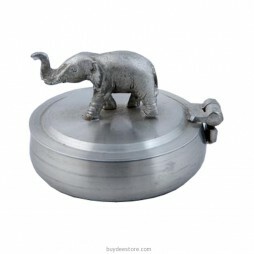 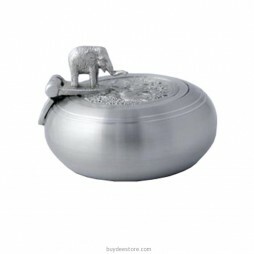 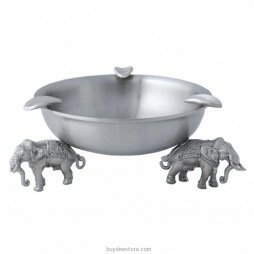 This elegant pewter ashtray looks incredible in any setting. 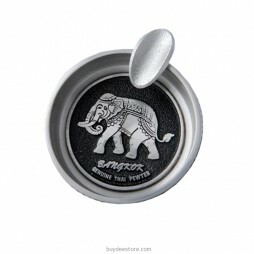 The one cigar rests allow your friends to enjoy a smoke with you at any time. 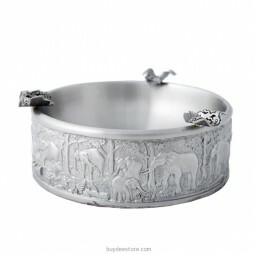 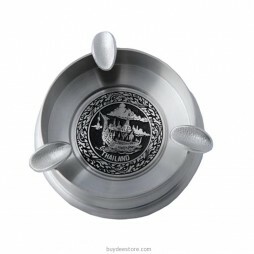 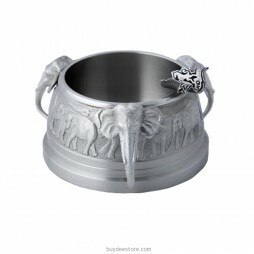 The ashtray is made with originally Thailand high quality pewter. 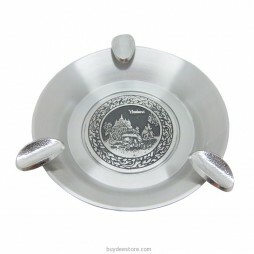 The ashtray is suitable use for home decoration, gift and also souvenir. 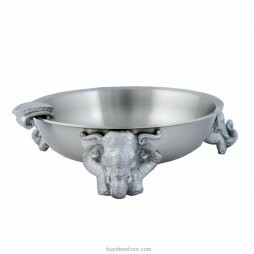 Pewter wears are still being made today. 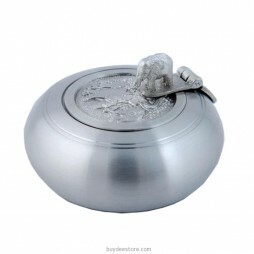 Pewter would have been found in every household. 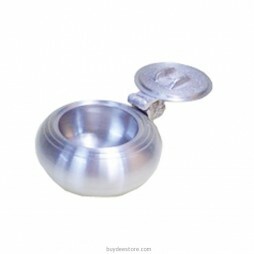 Jugs, plates, buttons, pilgrim badges, tankards, wine cups, inkwells, candlesticks and spoons are just some of the many items for which it was used. 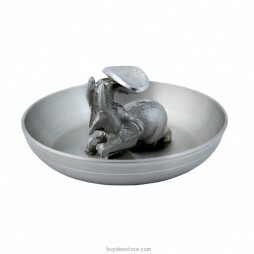 This elegant pewter ashtray looks incredible in any setting. 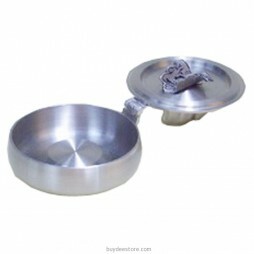 The three cigar rests allow your friends to enjoy a smoke with you at any time. 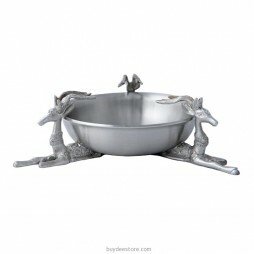 This elegant pewter ashtray looks incredible in any setting. 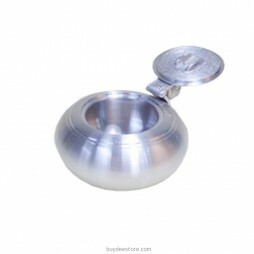 Allow your friends to enjoy a smoke with you at any time.